**This show, originally planned for Saturday, April 21, has been rescheduled due to a Timberwolves playoff game. It will now take place at Target Center the night prior, Friday, April 20 at 8pm. Tickets for the original show will be honored at the rescheduled date. 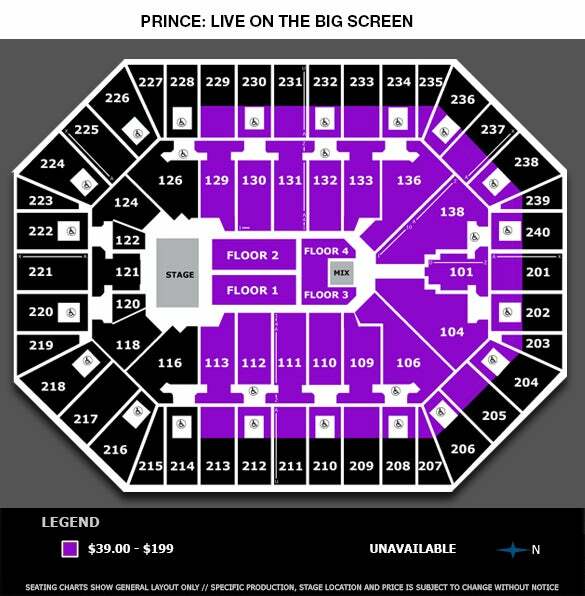 Prince’s Paisley Park in Chanhassen, Minnesota has announced a special concert event titled PRINCE: Live on the Big Screen to be held Friday, April 20 at 8PM at Target Center. 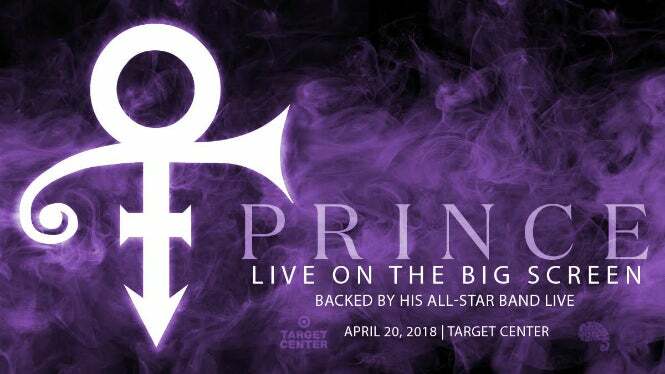 The concert will feature newly remastered and never-before-released audio and video of Prince accompanied live on the Target Center stage by a super-group of musicians who performed alongside Prince throughout his legendary career. The live experience will showcase Prince in his own inimitable sound and style, highlighting the incendiary energy he brought to each performance. With the event, Paisley Park looks to welcome even more of the passionate Prince fan community into a live music event celebrating his iconic artistry and the hit songs that captivated generations of fans. For groups of 10+, Click Here!